Perhaps it was due to my Bread Themed MoFo but it was bread, bread, bread this month! These pumpkin bagels from Joyful Girl's Cupcakes and Crafts look awesome. This 'Trapper's Bread' from Killerbunniesinc has been added to my list. 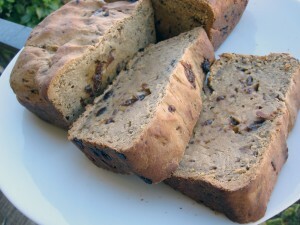 Killerbunniesinc also made this gorgeous Oatmeal Brown Bread that I am dying to try! 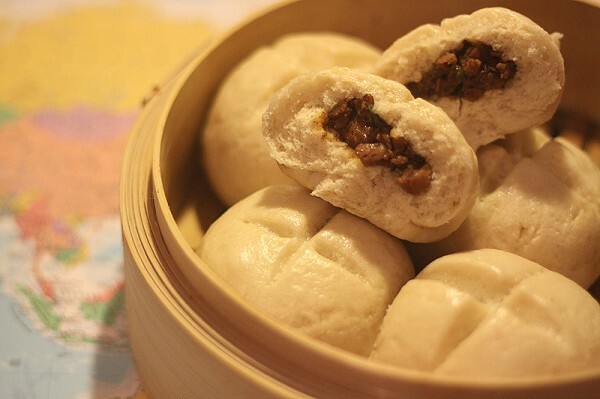 These steamed buns, from Meet the Wikos look awesome. I've been dying to try steaming some bread and this photo is inspirational! Salt risen bread is another techqnique I want to try and this loaf from I-40 Kitchen makes it seem possible. These Paczki from Cloudy with a Chance of Meatballs look like they would be as much fun to eat as they had making them. 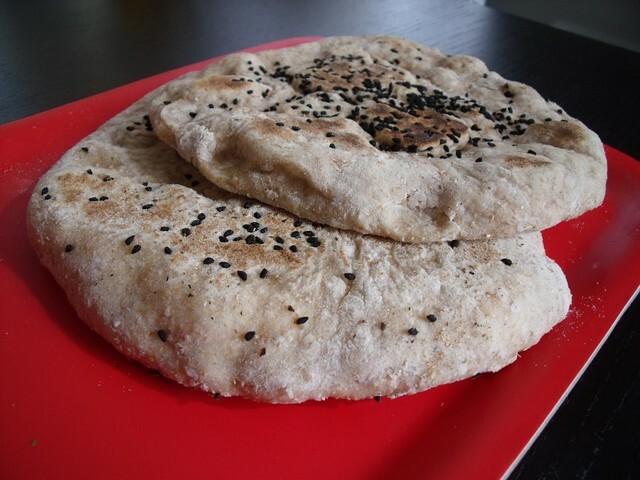 The Kitchen Operas made this awesome looking whole wheat flatbread that I have to try. 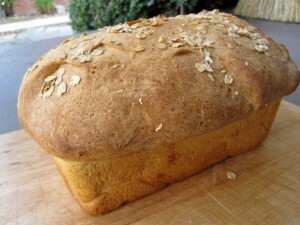 Anyone else have any fav bread recipes from MoFo that I should add to my list? Everything looks great but this post really made me crave a bagel! Thanks for including my flatbread -- you must try it! SO delicious!! !